The focus is up to you! 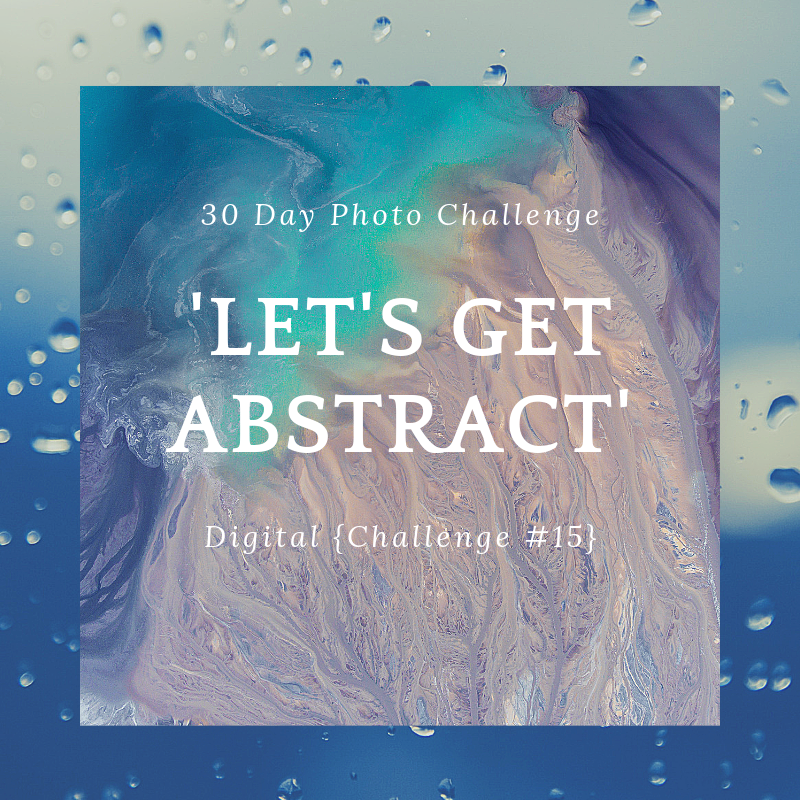 This is a Digital Challenge. Please attend the meeting where your image will be revealed. Pay close attention to the submission guidelines. If including metadata is unfamiliar to you try Googling it or YouTube as a helpful resource. Your written ‘Description’ and your ‘Title’ should be thoughtful- it will accompany your photograph everywhere it is displayed (website, IG etc). IMPORTANT NOTE: IF you are not a local (Portland area) Photographer please do not submit your challenge image using the form above and do not email it in. In the case you are participating remotely, we happily welcome you to participate with us on Instagram by using our Hashtag #PCPDX. This is a way to potentially get featured on our feed as well! Thank you all, near and far, for participating! To see things you may not otherwise see. To have fun exploring, experimenting and keeping our creative juices flowing!